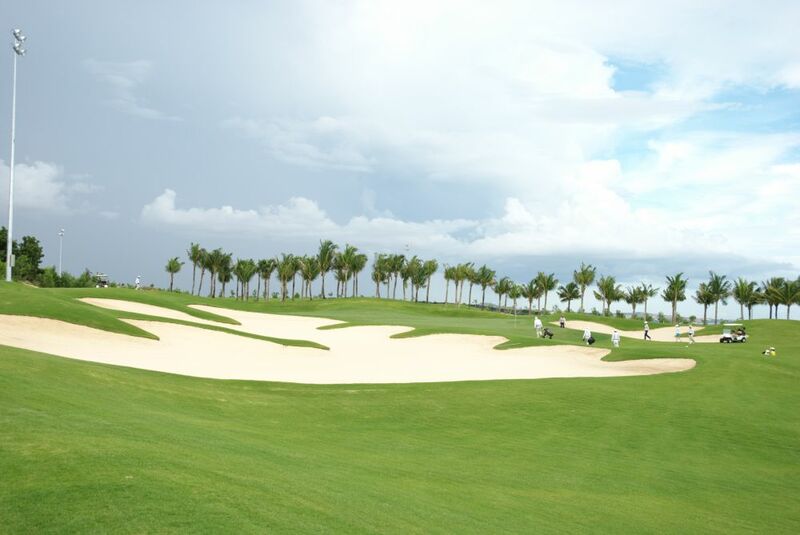 Golfers now will have a chance to discover golf in Vietnam as well as play at Thailand’s top established golf courses. 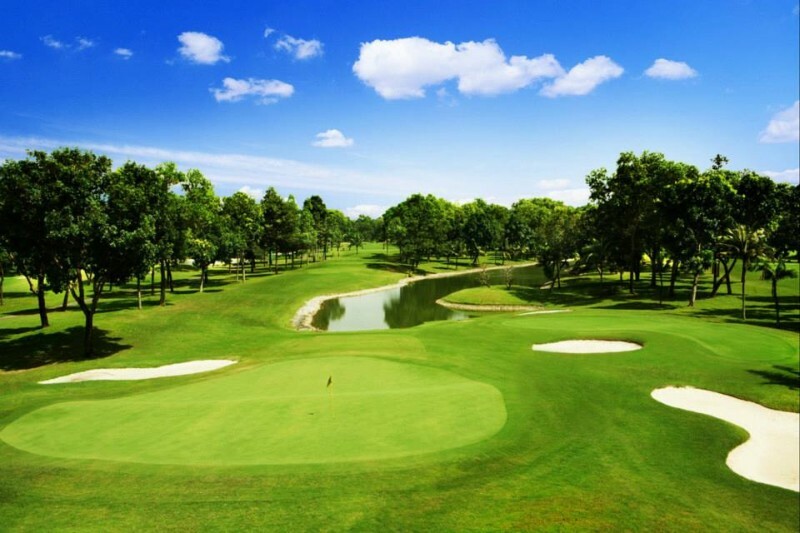 This golf vacation also includes unique sightseeing excursions in each destination. 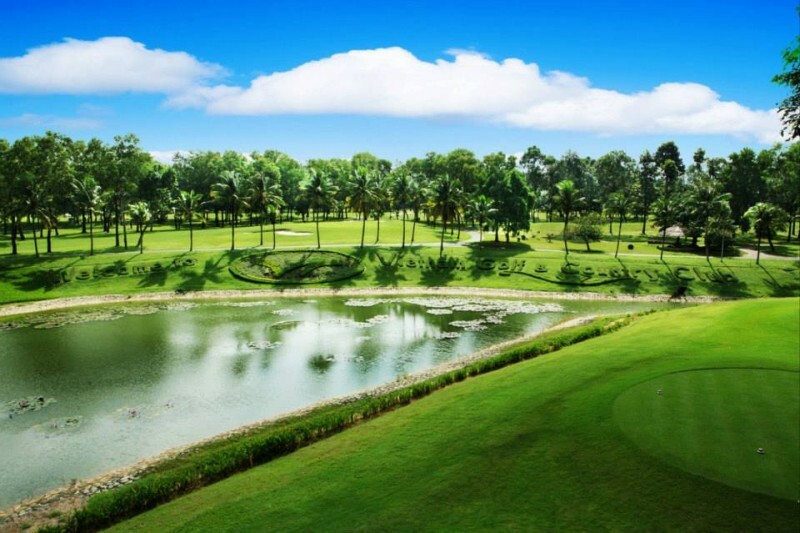 Be the first to experience both Vietnam's exotic beauty and Thailand’s unique culture and, all on one golf holiday! 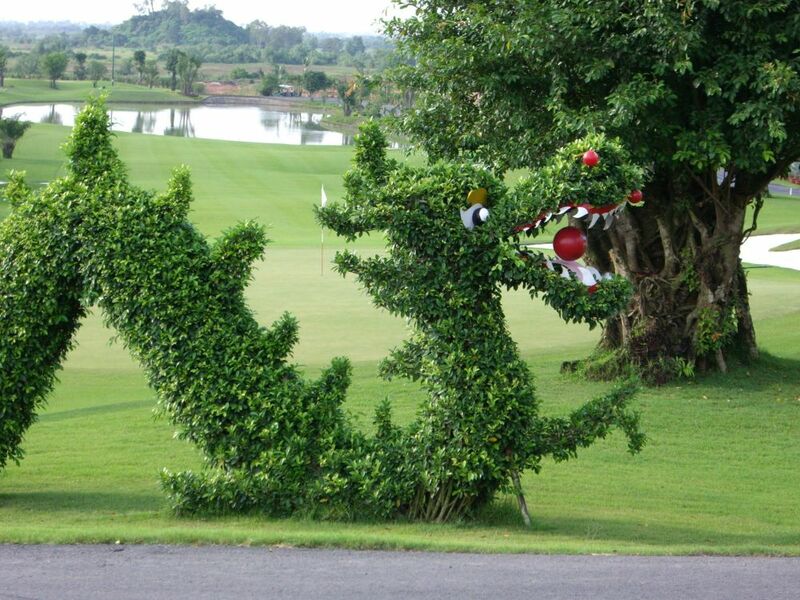 Non-golfers welcome at special prices. Interested? 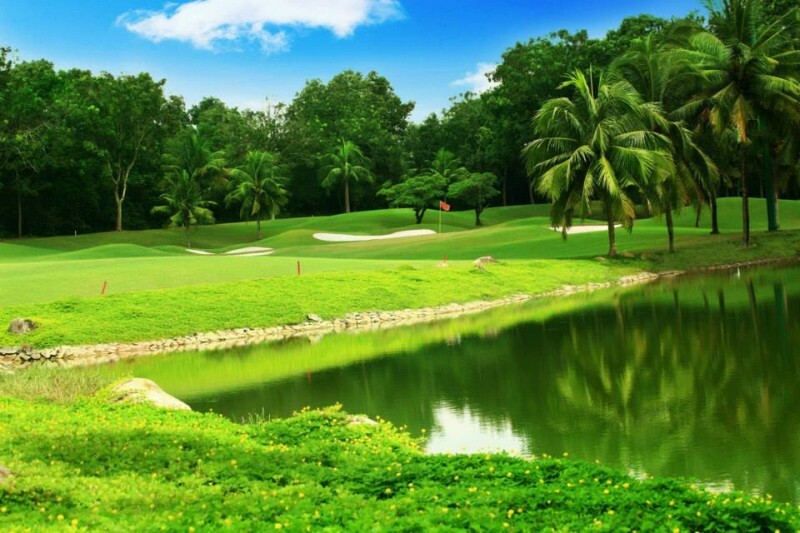 Request a free and non-obligatory quote for the Vietnam & Thailand Golf Package now. Arrival Saigon's Tan Son Nhat International Airport and transfer to hotel. 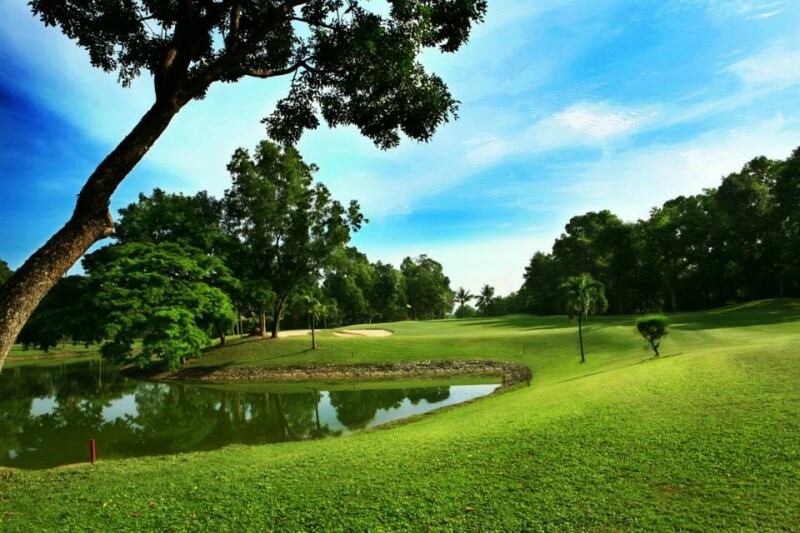 Full day Best Of Saigon sightseeing tour including Cu Chi tunnels, Re-Unification Palace, Vietnam War Remnants Museum, Central Market, and lunch at local Vietnamese restaurant. 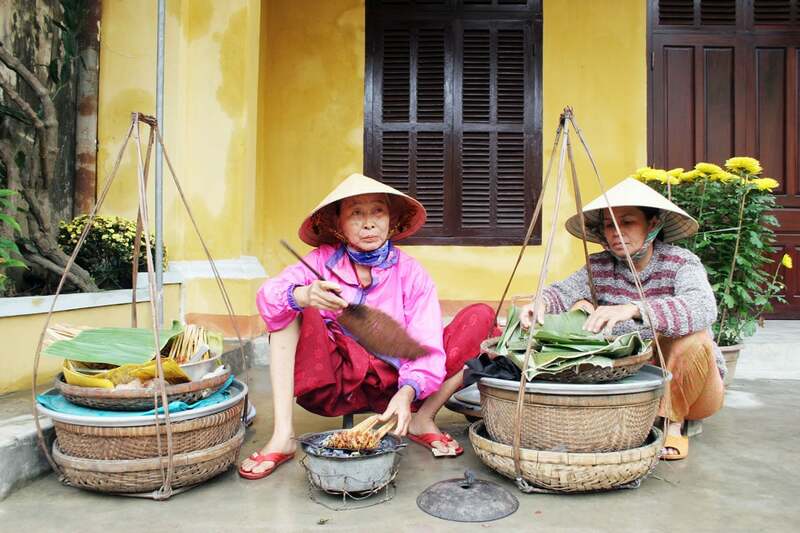 Full day Mekong Delta Tour (#1 attraction in the South!) 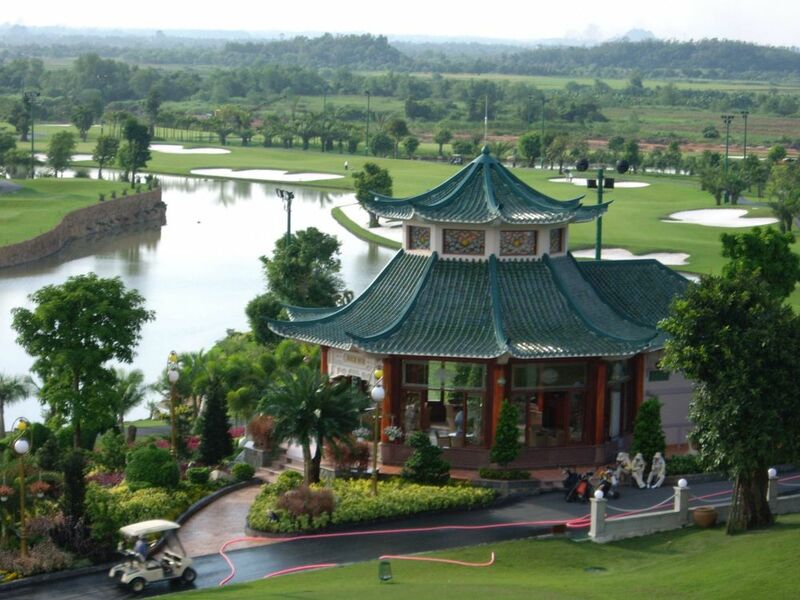 including pagoda visit, river and canal cruises, cultural attractions and lunch. Transfer to Phan Thiet, stopping at local villages and markets along the way. 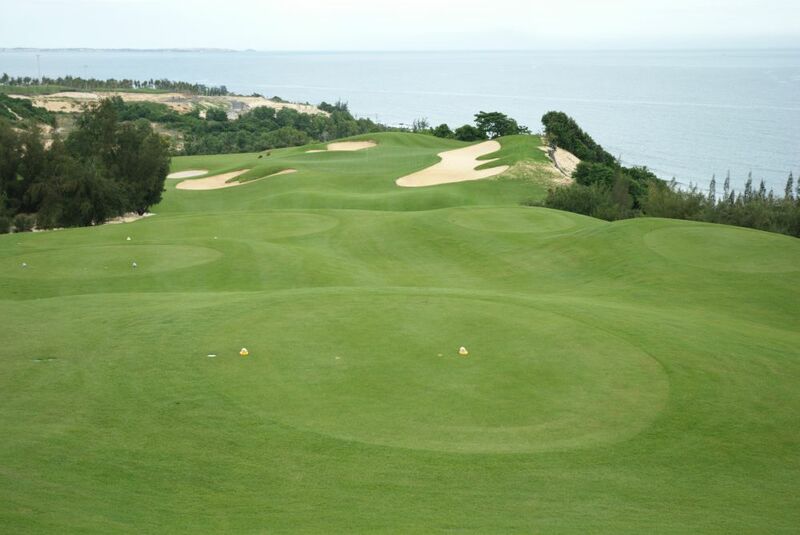 Golf at Sea Links Golf & Country Club (challenging links style course overlooking the South China Sea). 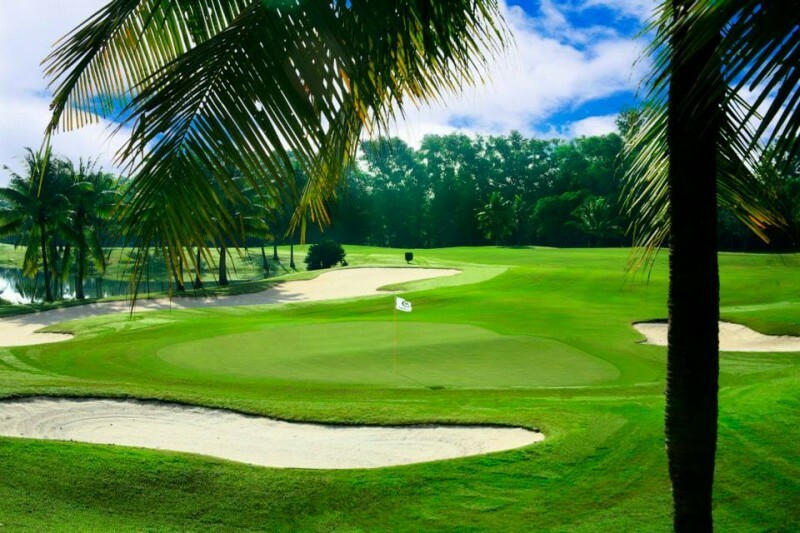 Free day at your own leisure, by the pool, or at the beach on the South China Sea. Transfer to Saigon's Tan Son Nhat International Airport. Flight to Bangkok's Suvanabhumi International Airport. Transfer to hotel. 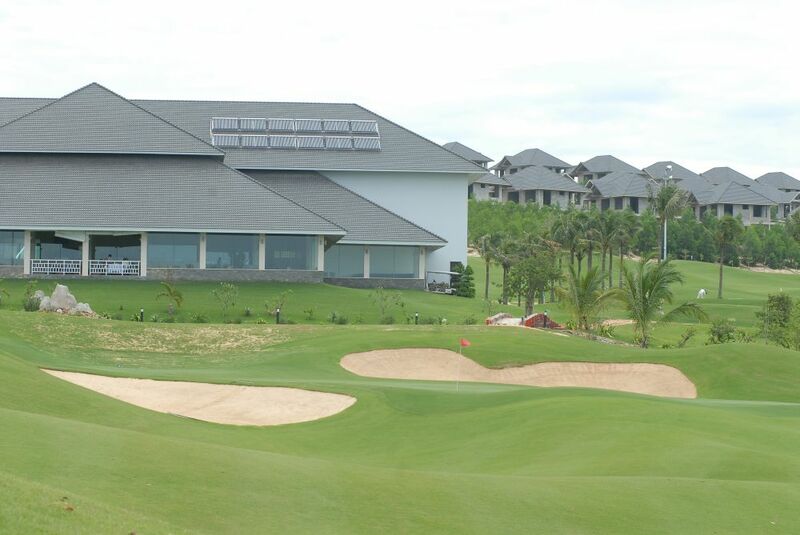 Golf at Alpine Golf and Sports Club (site of Tiger Woods&apos; 2000 Asian Tour win). Full day Best Of Bangkok sightseeing tour including Grande Palace, Bangkok waterways by long-tailed boat, Royal's Way, local markets and lunch at Thai restaurant. Transfer to Bangkok's Suvanabhumi International Airport for departure.